third-party candidate George C. Wallace for the Presidency. His accomplishments while in office included revenue sharing, the end of the draft, new anticrime laws, and a broad environmental program. One of the most dramatic events of his first term occurred in 1969, when American astronauts made the first landing on the moon. In 1972, his administration was in turmoil as the Watergate Scandal was discovered and linked to officials of the Committee to Re-elect the President. As a result, Vice President Spiro T. Agnew resigned in 1973 and Nixon nominated, and Congress approved, House Minority Leader Gerald R. Ford as his new Vice President. Nixon himself felt it also prudent to resign rather than face impeachment, and so on August 8, 1974, he announced that he would resign the next day. 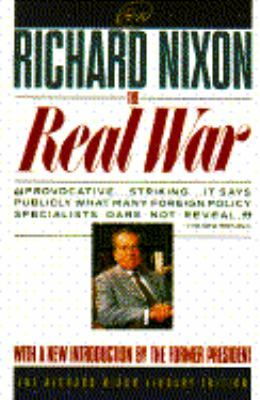 At the time of Nixon's death, he had written several books on his experiences in public life and on foreign policy. Richard M. Nixon died on April 22, 1994.